Steering a global player ahead. 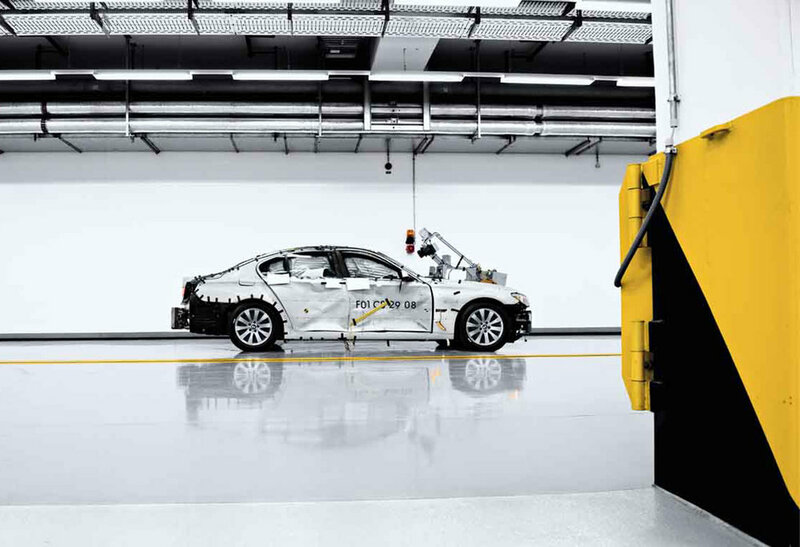 The world of driving pleasure. 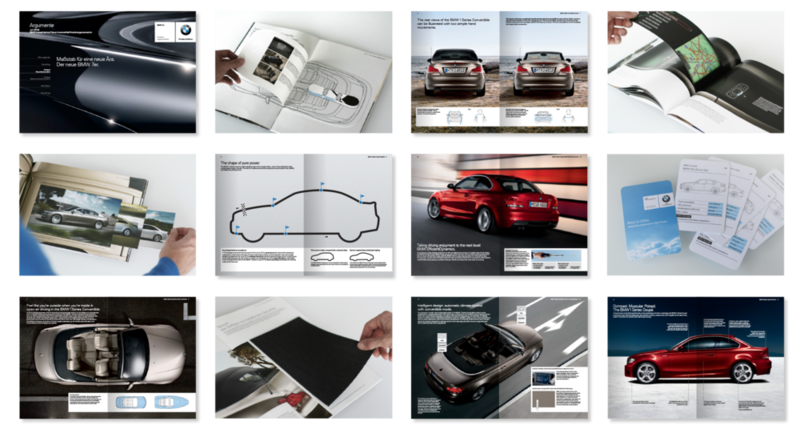 Brand work for BMW included corporate and product communications. The task was to develop fundamental conceptual marketing pieces that translate complex technology into compelling stories. Sales brochures highlight key selling points and deliver them by clever use of folds and special finishes. Art direction of photo shoots was part of the projects.